It is thanks to Deadline that we can today bring you the news that the announced Hard Powder with protagonist Liam Neeson (The Man on the Train – The Commuter, The Gray) is now expected in the The Seagull American outings on 8 February 2019 and not -come announced earlier – on April 19 of the same year. The film is the American remake of the homonymous Norwegian opera of 2014 In order of Disappearance, which featured Stellan Skarsgård. 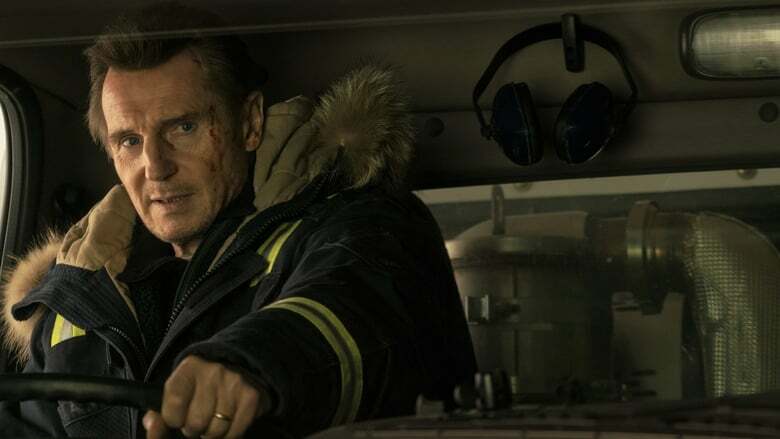 Neeson will interpret the same role as the colleague of Scandinavian descent, namely the driver of a well-liked snow plow from the community to which his son is killed. To take revenge, he will Ruben Brandt, Collector use you will be able to eliminate the cartel of the local drug and the boss, triggering a territorial war against the Native American Mafia and a young yuppie gangster known as Il Viking. 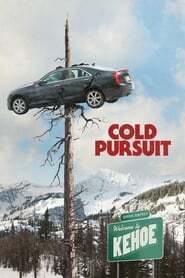 Written by Frank Baldwin and directed by Hans Petter Moland (formerly the original film director), Hard Powder will see Neeson’s side a nourished co-star cast composed by Emmy Rossum (Shameless on TV), Take It or Leave It Laura Dern (Twin Peaks, Star Wars: The last Jedi), Tom Bateman (Assassination on the Orient Express) and Emily Maddison (Power Ranfers).